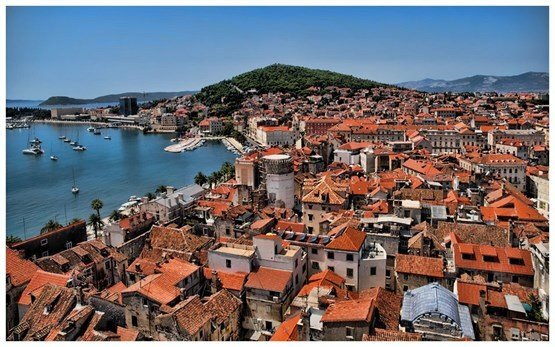 The largest Croatian city on the Adriatic coast and the second largest city in the country, Split is lies on a central peninsula between the Gulf of Kaštela and the Split Channel. 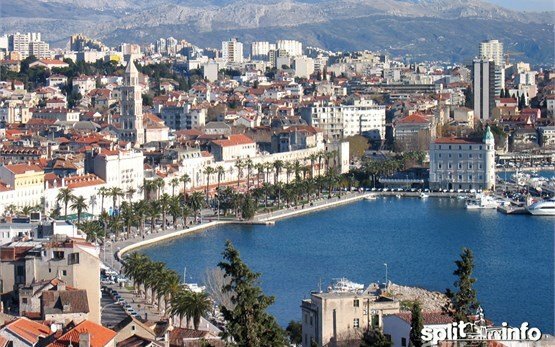 One of the oldest cities in the area, Split is proud of its unique historical heritage seen in the remarkable Roman Diocletian’s Palace, a UNESCO World Heritage site. Built around this major remnant from Ancient Rome, today the ruins of the Palace are home to narrow winding marble streets and ancient alleyways, containing shops, churches and museums. 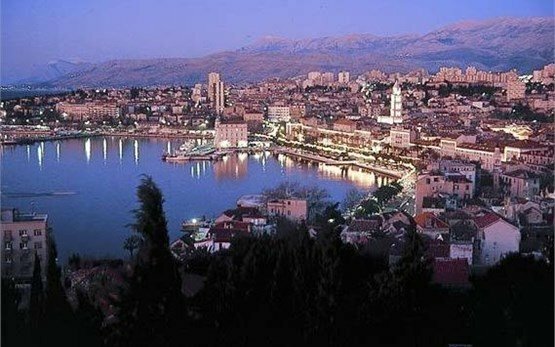 Although the compact Old Town makes a visit to Split worthwhile by itself, there is a lot more to see in the jewel of the Adriatic Sea - the city is famous for the vivacious outdoor life that that can be experienced along the waterfront Riva lined with numerous cafés and restaurants. 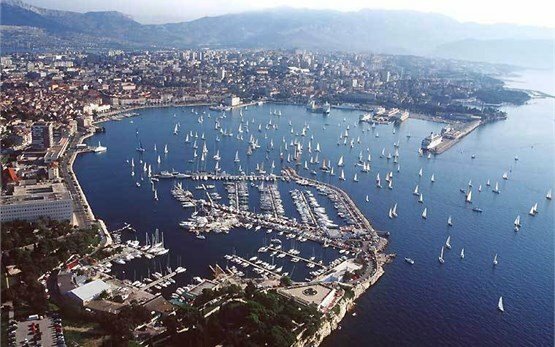 As Dalmatia economic, administrative and tourist center, Split is also a major transport hub with a massive port for ferries out to the Adriatic islands and beyond and its airport, Split International Airport, has been surpassed only by Zagreb airport in terms of passengers traffic in 2013. Also called Resnik Airport, Split (SPU) Airport is a hub for Croatia Airlines and serves scheduled flights from all major European cities with summer charter flights from even more. If you are looking for a hire motorcycle or scooter at Split airport to explore one of the most beautiful areas in the world, look no further. 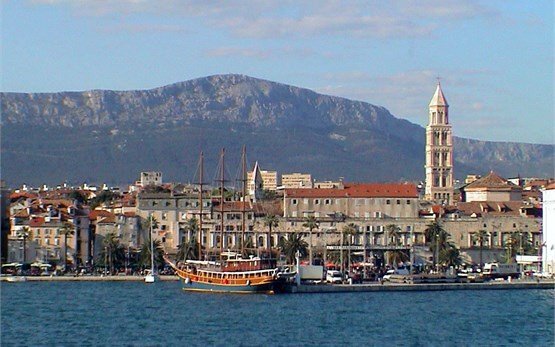 Motoroads provides a great choice of rental motorcycles in Split so you can discover the charms of southern Dalmatia. Hire your motorbike in Split and head to one of Europe’s most dramatic shorelines, with its high coastal mountains set against the blue Adriatic and the lush palm trees and olive plantations. Get to know one of the most visited destinations in Croatia - Split and the coast south of it with the crowded resorts of Makarska Riviera or the amazing pebble beaches of the island of Hvar, or the dramatic Cetina gorge inland.